Plans which could see more than 1,500 homes and large business sites built in Bridgnorth will discussed with the public. Shropshire Council's Local Plan Review sets out areas of the county for development up until 2036. 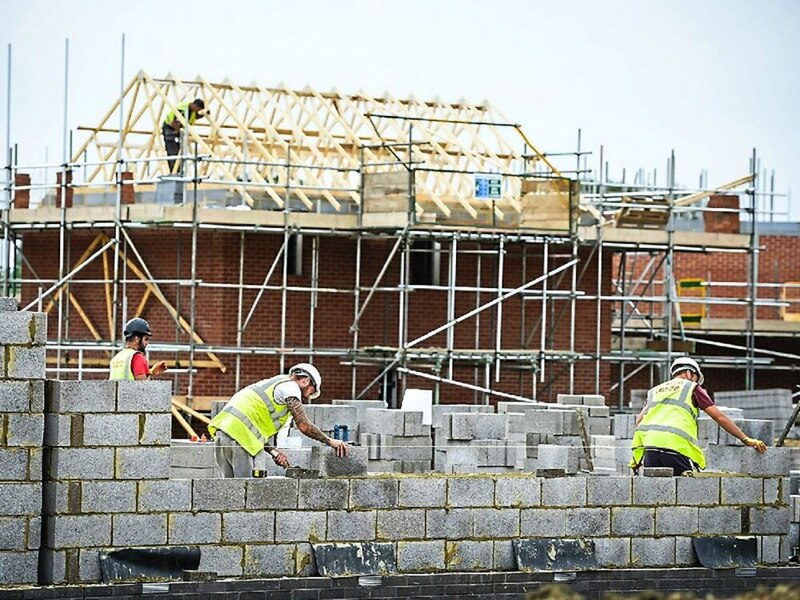 Bridgnorth is listed as a "key investment" site and the council plan outlines a proposal to build 1,500 homes in the town by 2036. Sites have been found for 565 homes, but locations are needed for another 900. Bridgnorth is also the focus for 28 hectares of new employment land. Of that amount, 12 hectares have been identified, but sites are needed for the remainder. The main focus of future plans for the town is to create a "garden settlement" at the former RAF Stanmore. Shropshire Council's planning team is holding public consultation meetings to gauge the feeling on the proposals. The Bridgnorth meeting take place from 7am on Thursday, January 17, at the Castle Hall in West Castle Street. Shropshire Councillor William Parr, who represents Bridgnorth East and Astley Abbotts, encouraged people to attend the meeting. Shropshire Councillor Les Winwood, who represents Bridgnorth West and Tasley, said: “I do hope that the residents support this important event on the future of our community and have their say." Shropshire Councillor Christian Lea, who also represents Bridgnorth East and Astley Abbotts, said: “I would encourage local residents to come along to the meeting about the Bridgnorth Local Plan and to put their views forward regarding the proposed housing and employment sites. The local plan review lists Bridgnorth as one of the areas which could capitalise on other development along the M54. It states: "Shropshire has the potential to benefit from this enterprise via the M54 corridor and the strategic highway network linking together key investment locations at Wolverhampton, Telford, Shifnal, Albrighton and Bridgnorth; at major redevelopment locations which include Clive Barracks, Tern Hill near Market Drayton and the former Ironbridge Power Station; and at those created around RAF Cosford." The document also outlines where development can take place in the town. It states: "Shropshire Council considers that there is sufficient evidence of ‘exceptional circumstances’ in Bridgnorth to justify building on the existing urban fabric of the former RAF Stanmore to create a new community as a mixed use ‘garden settlement’."